A beautiful fairytale came to life on Sunday August 16, 2015 and a princess and her prince charming were united and joined as one. 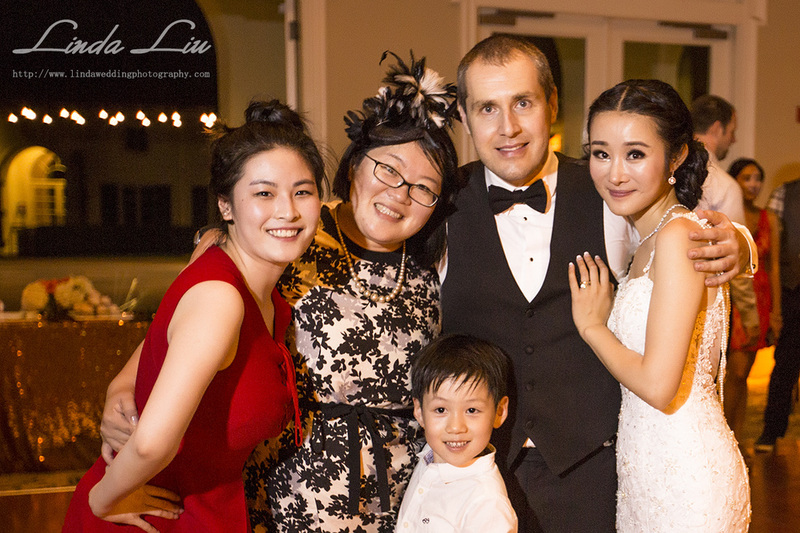 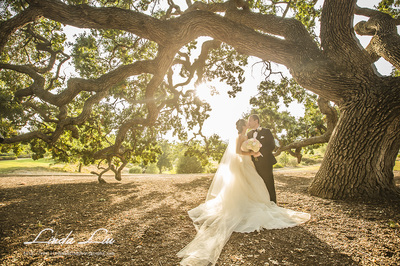 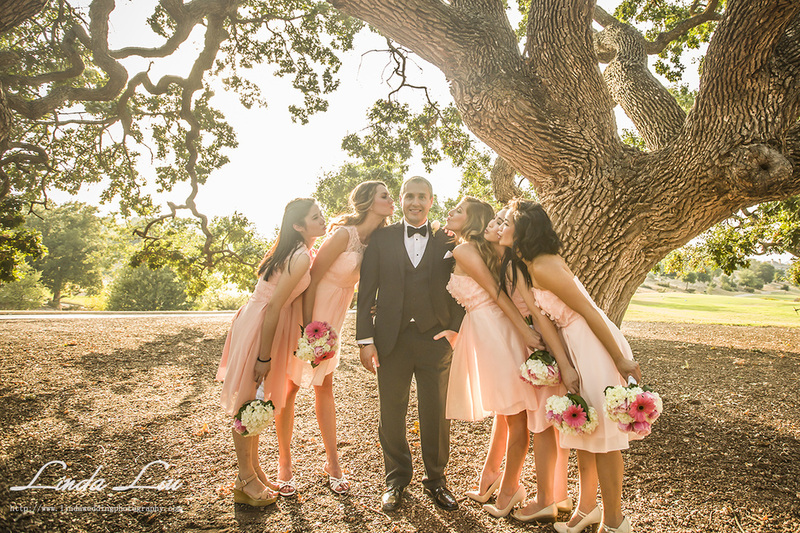 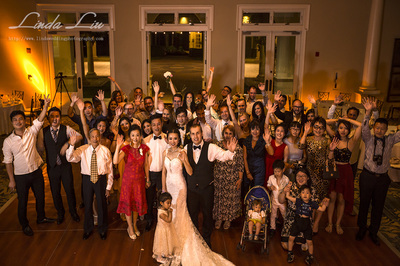 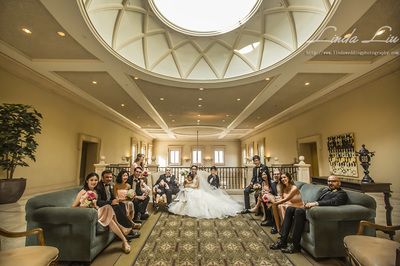 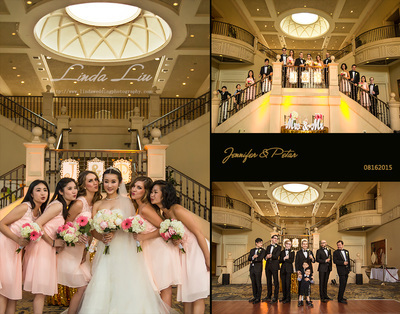 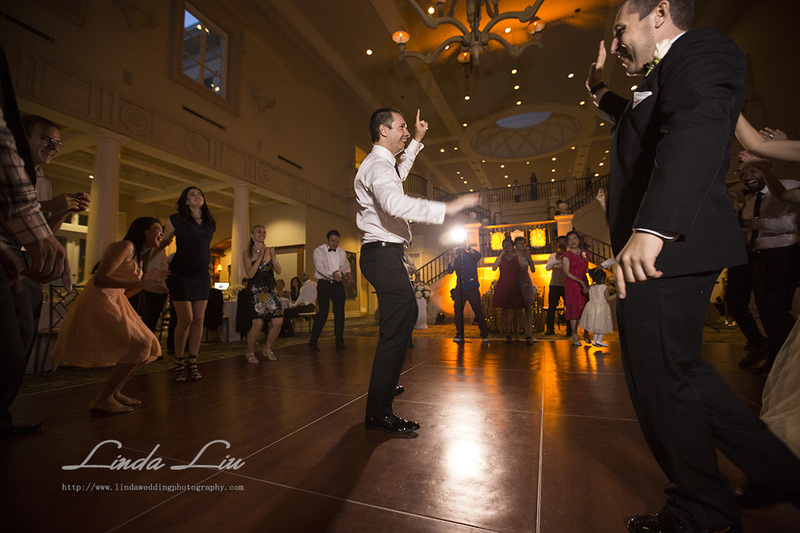 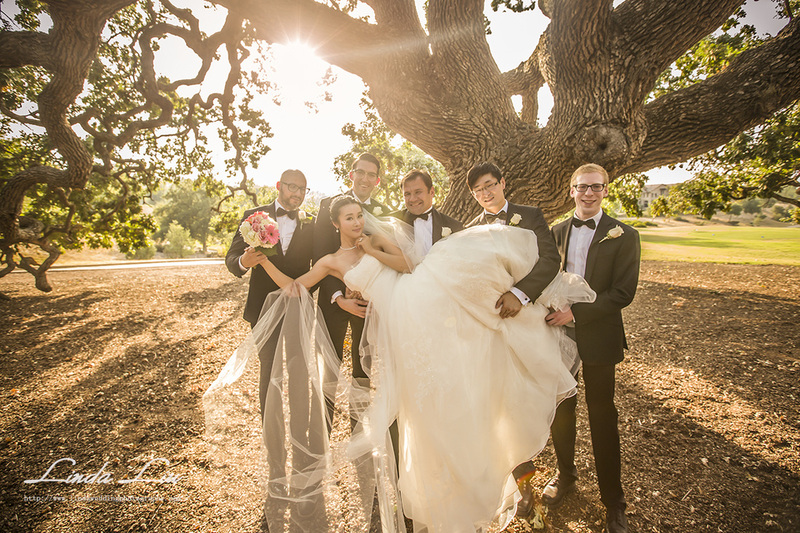 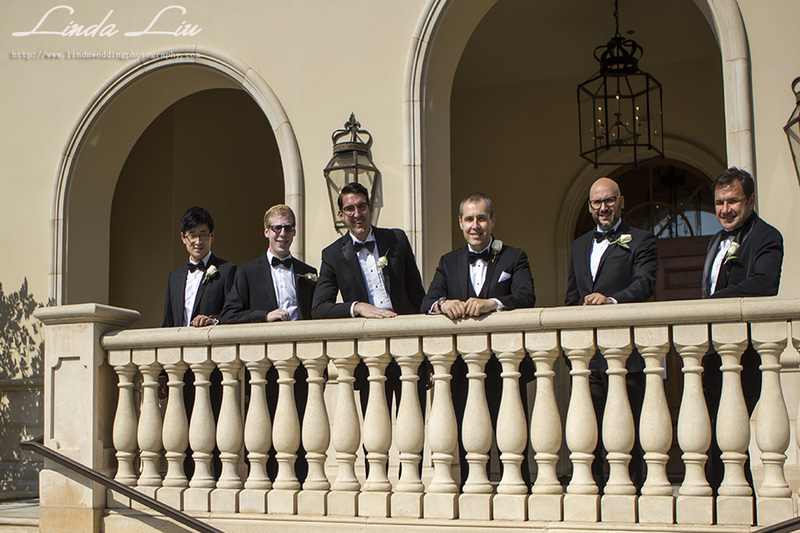 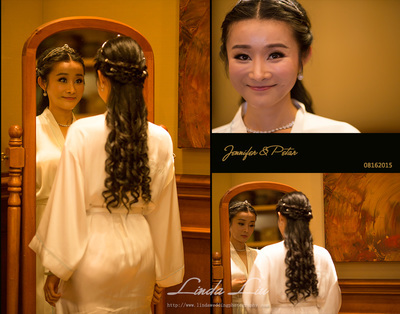 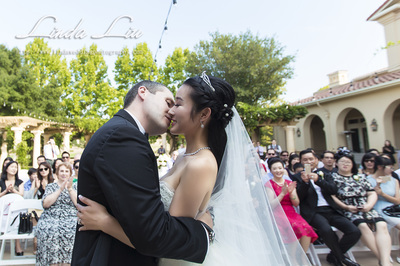 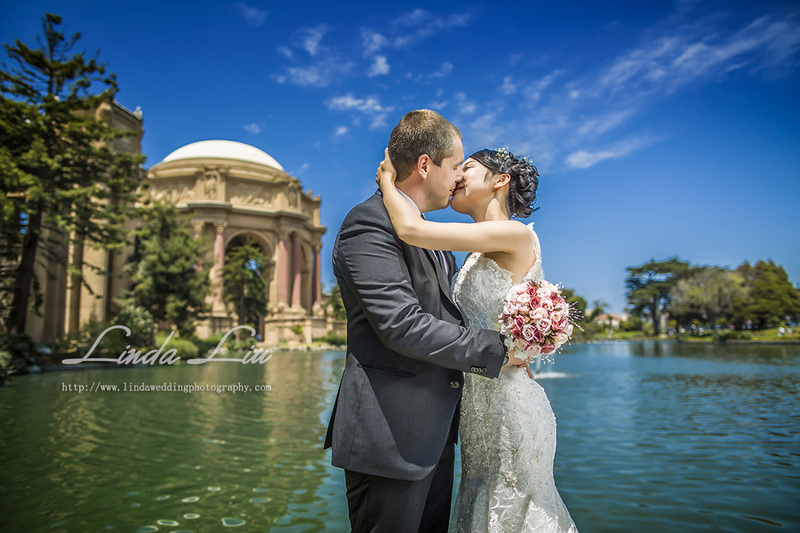 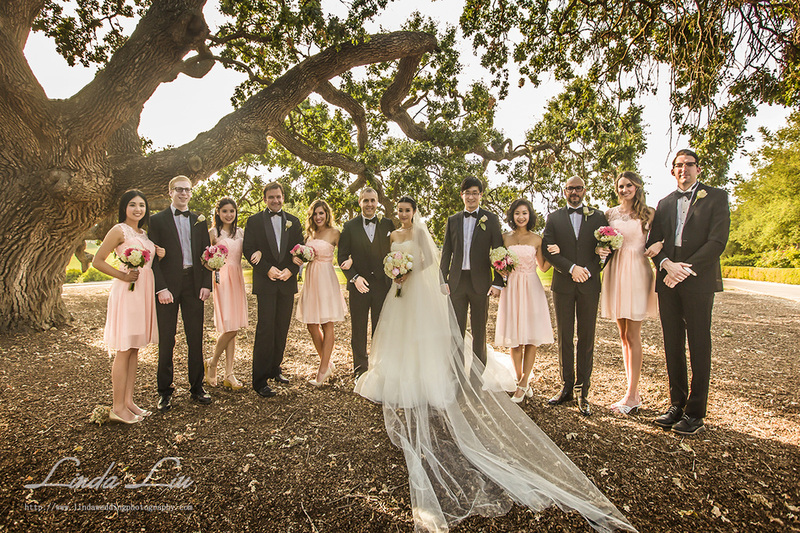 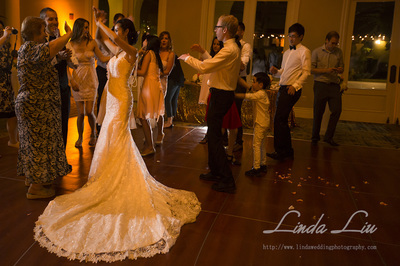 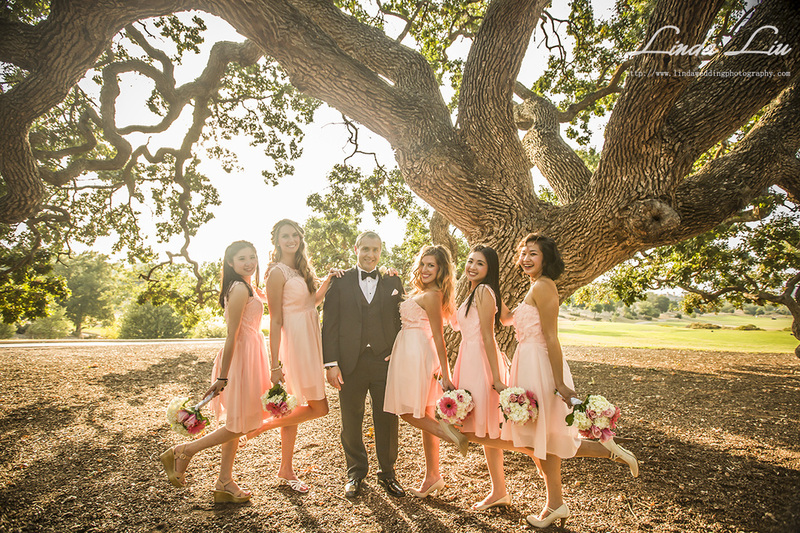 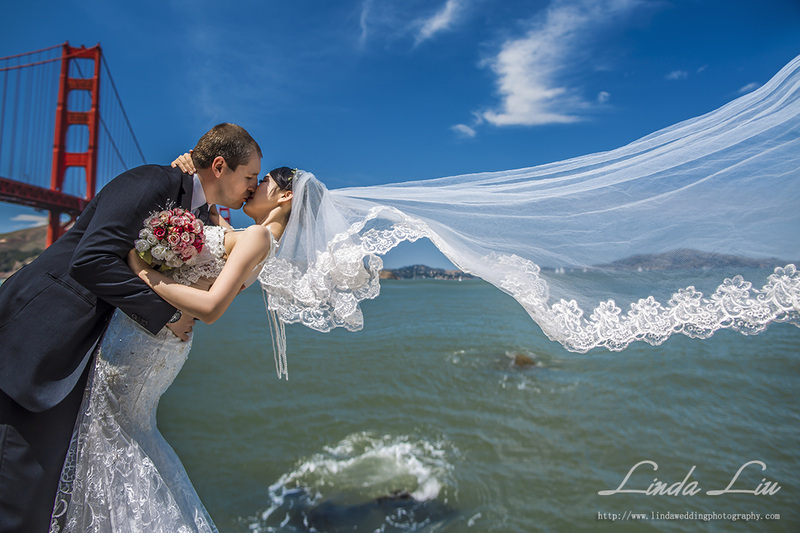 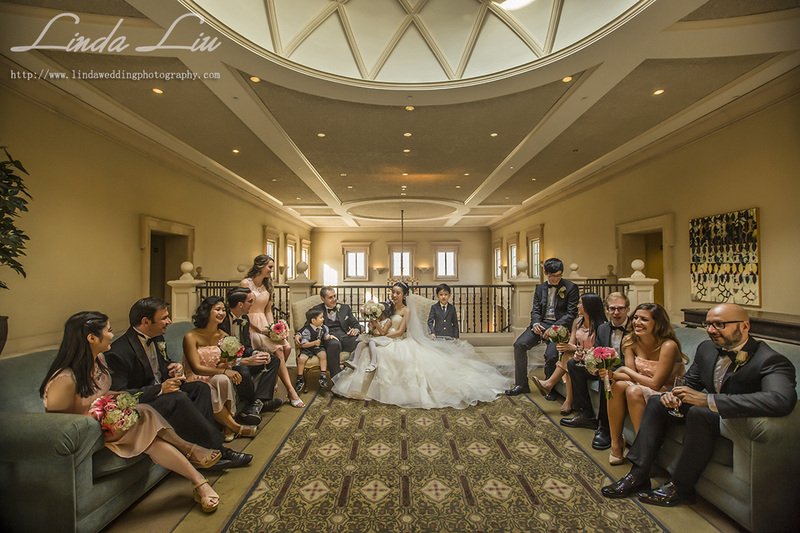 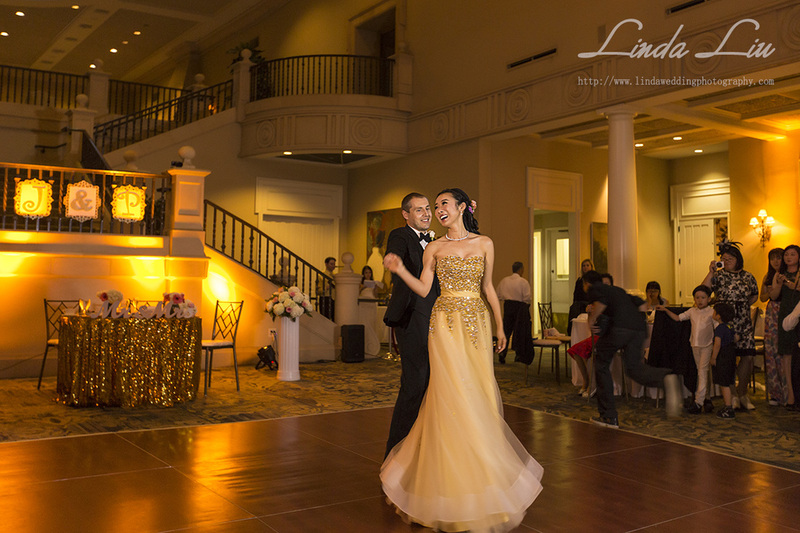 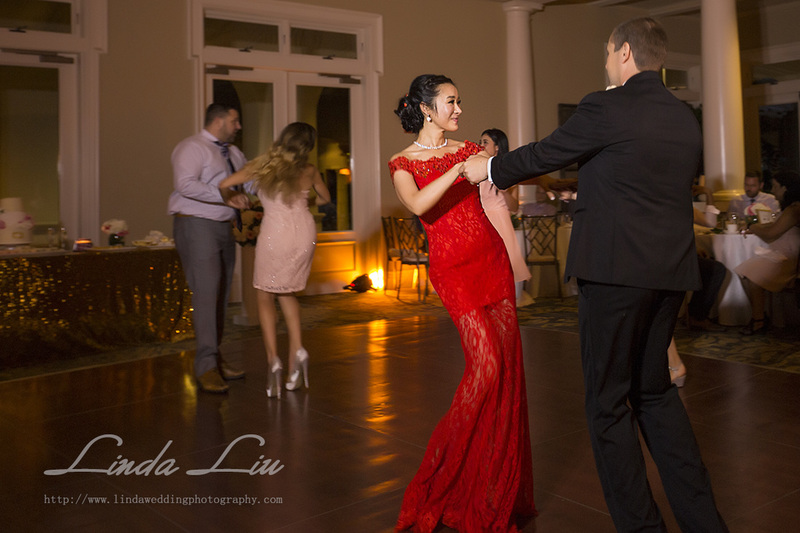 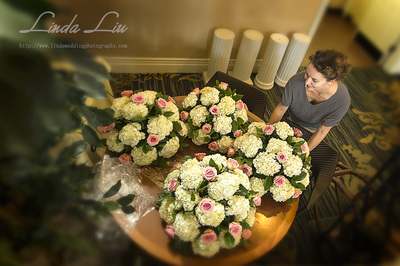 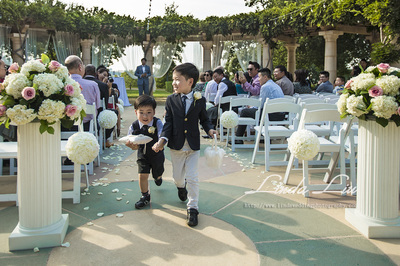 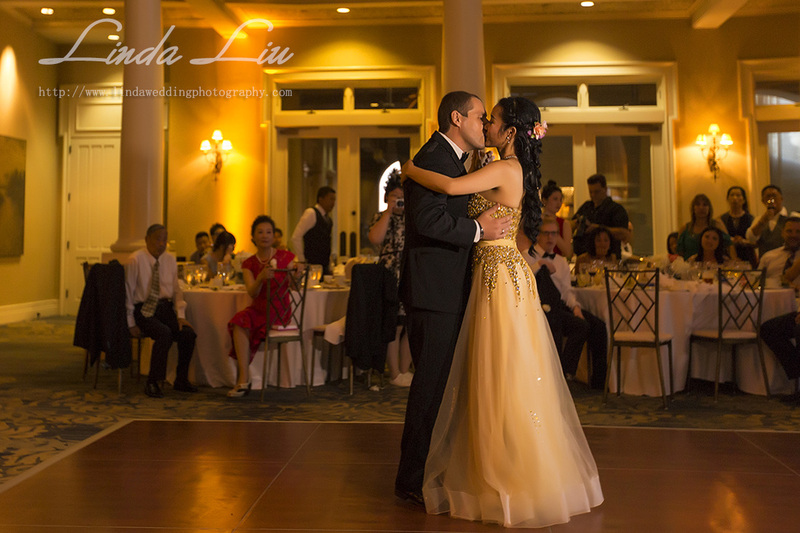 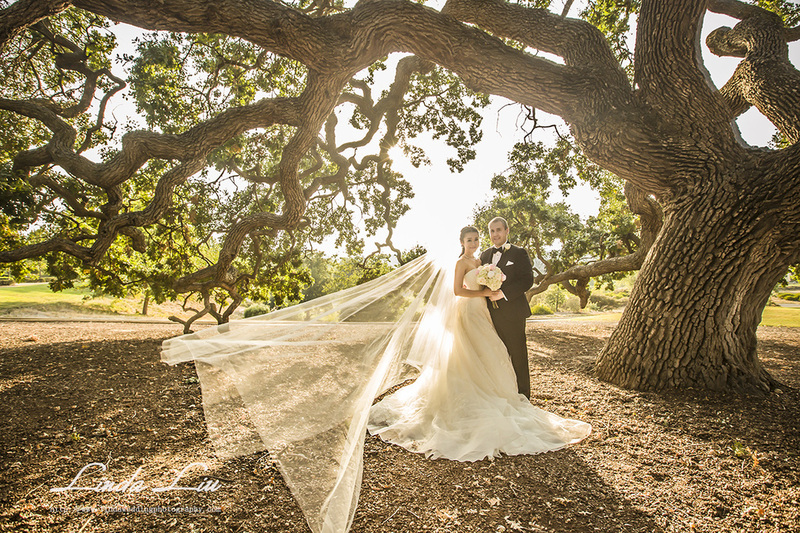 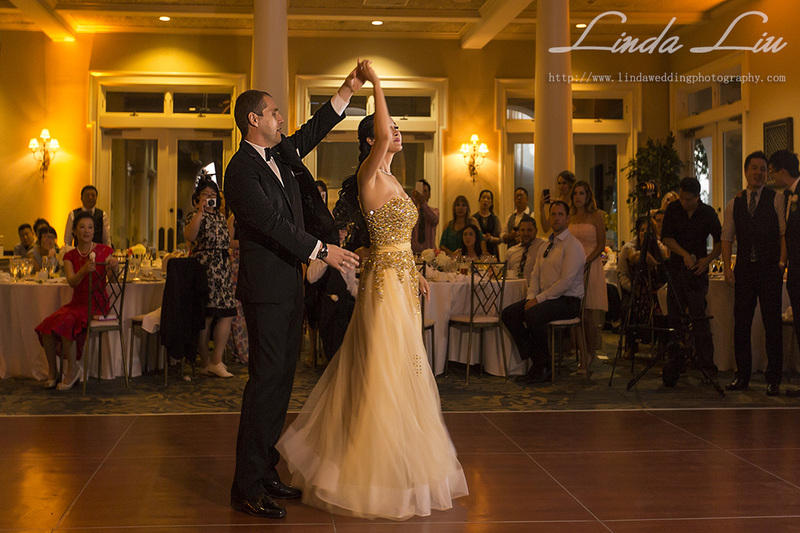 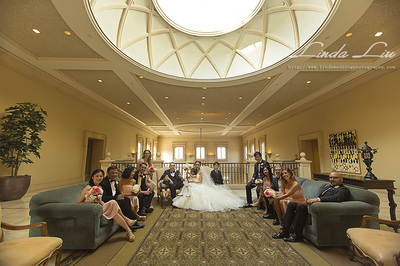 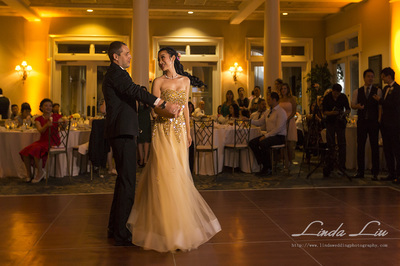 Jen Chen (Jennifer) and Petar Nedyalkov celebrated with friends and family from far and wide, almost like a coronation of a king and queen, in Pleasanton California at the Ruby Hill Golf Club on a scorching hot August evening. 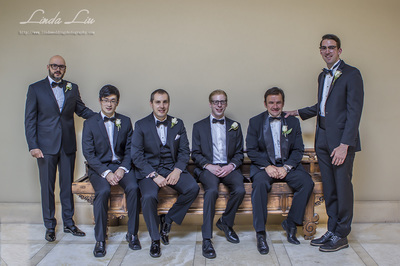 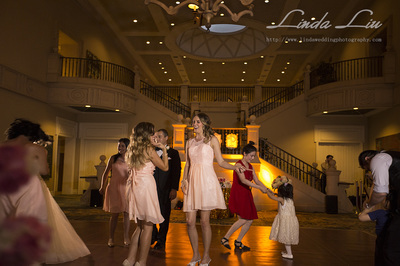 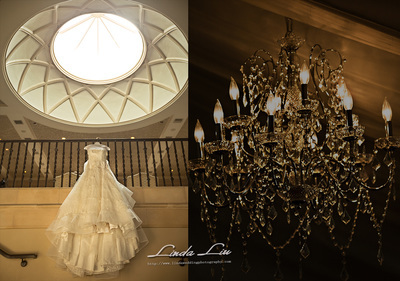 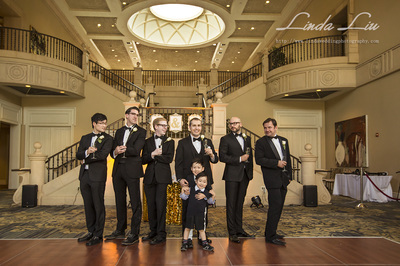 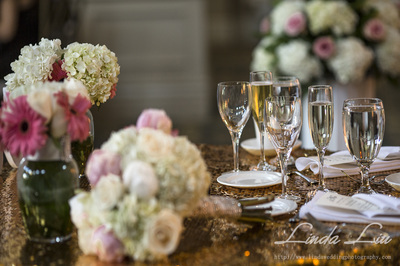 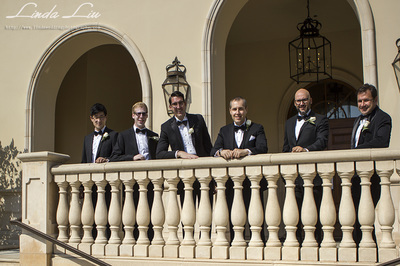 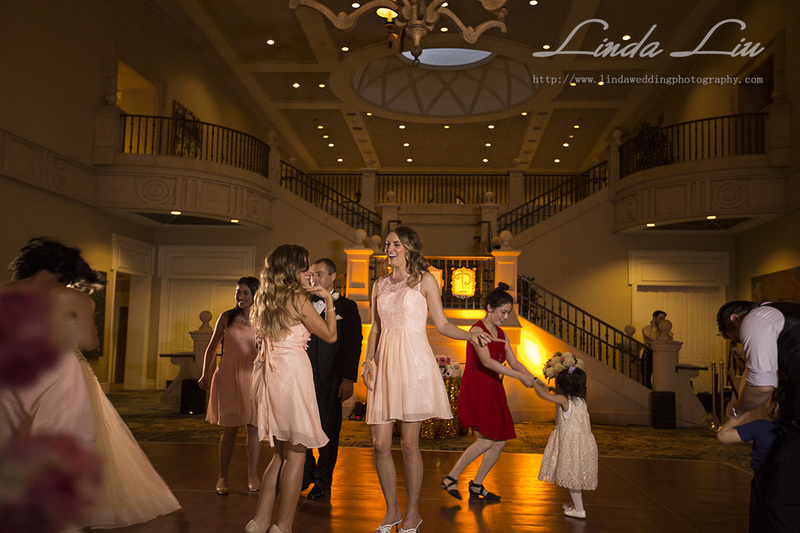 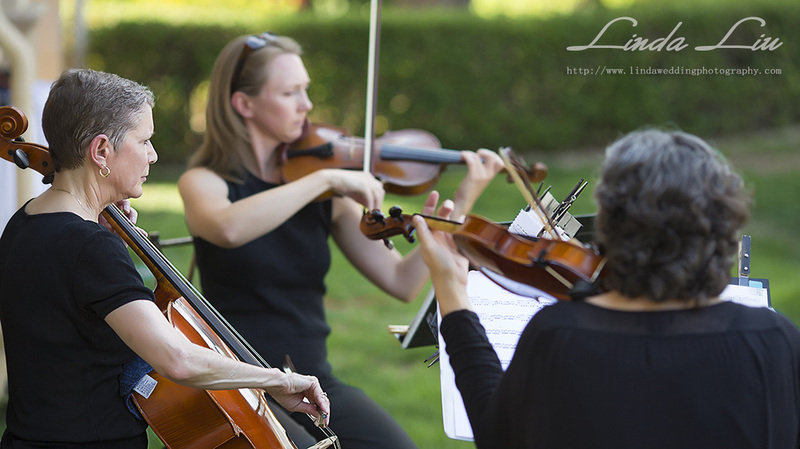 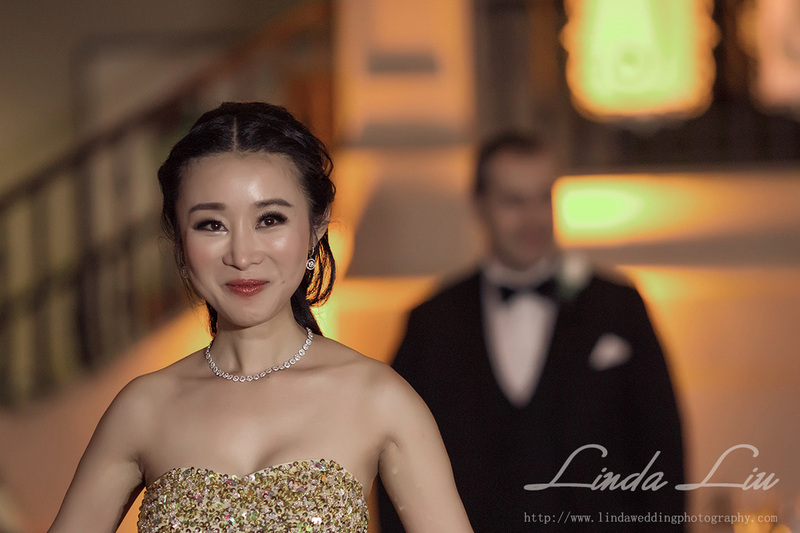 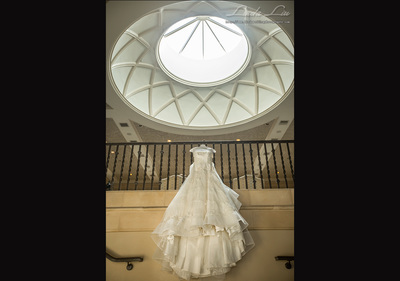 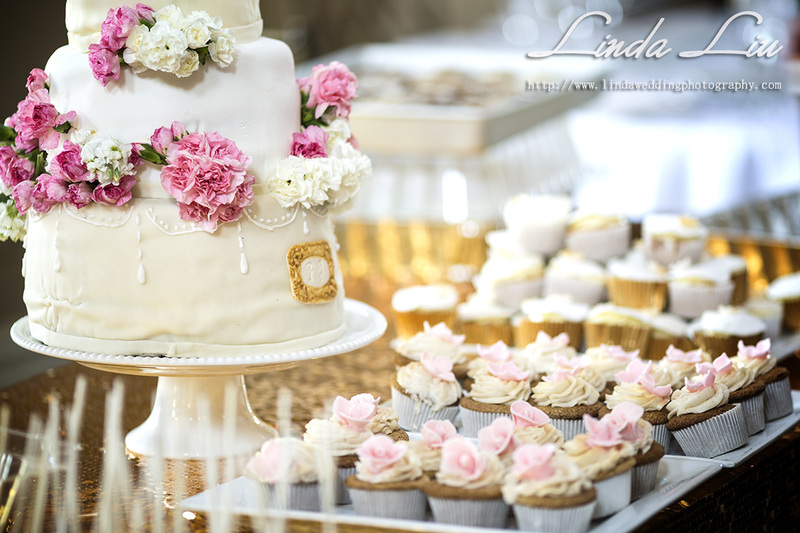 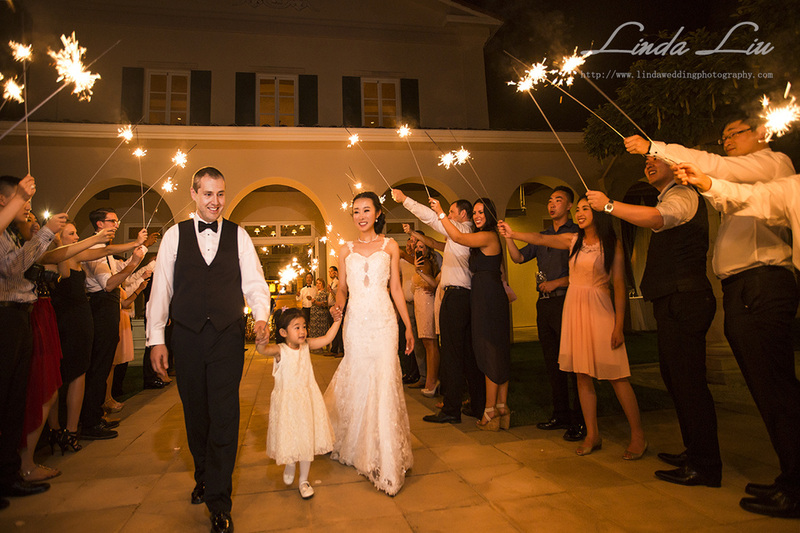 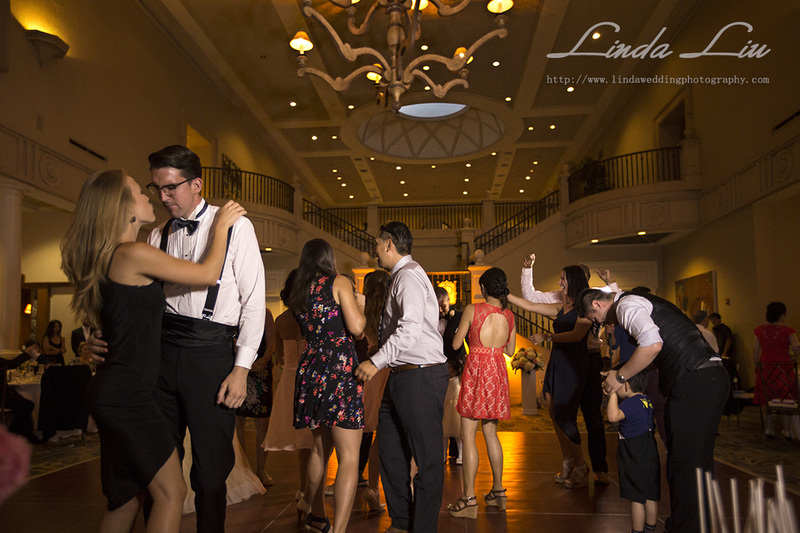 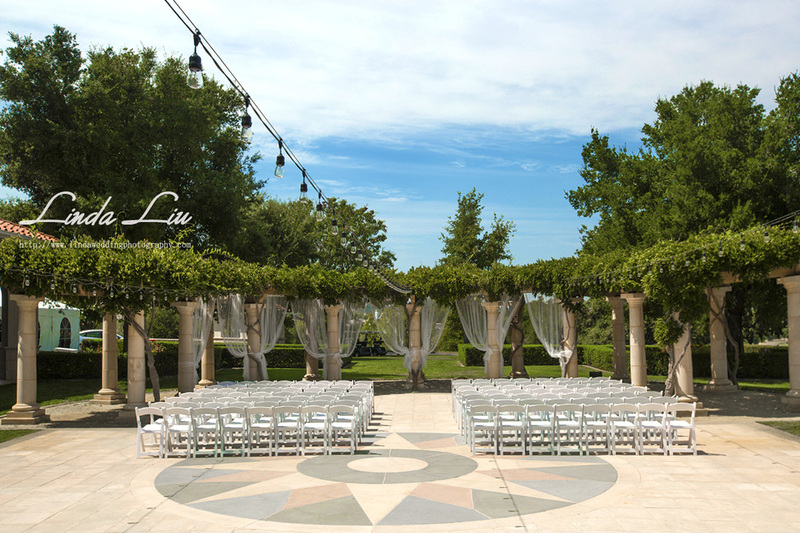 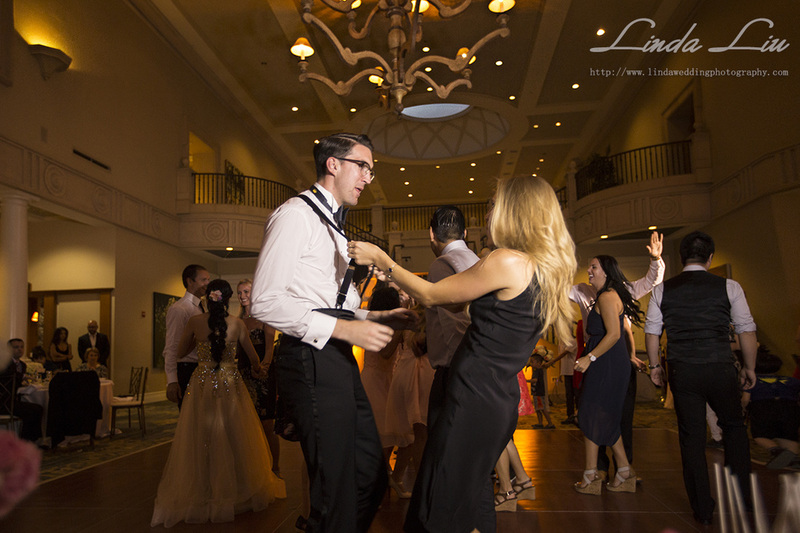 Between the picturesque private club setting, the elegant gathering of ladies and gentlemen, the numerous fashion show quality and quantity of ensemble changes by the beautiful bride, and live orchestral music a more idyllic event could not have been planned. 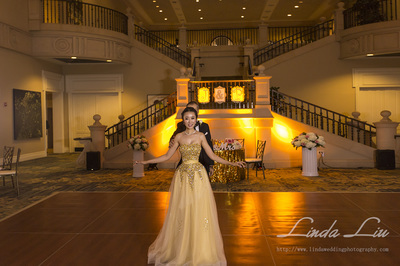 We were honored and glad to provide the photo services, video services, DJ, and MC for the event. 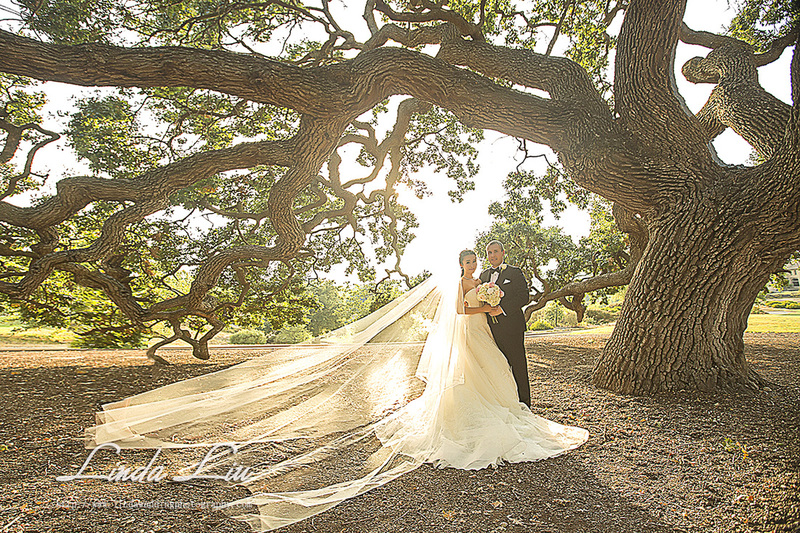 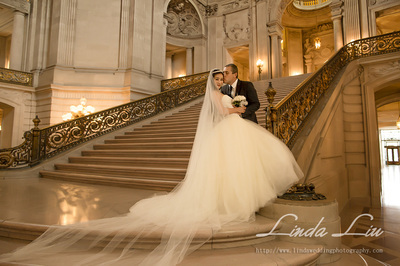 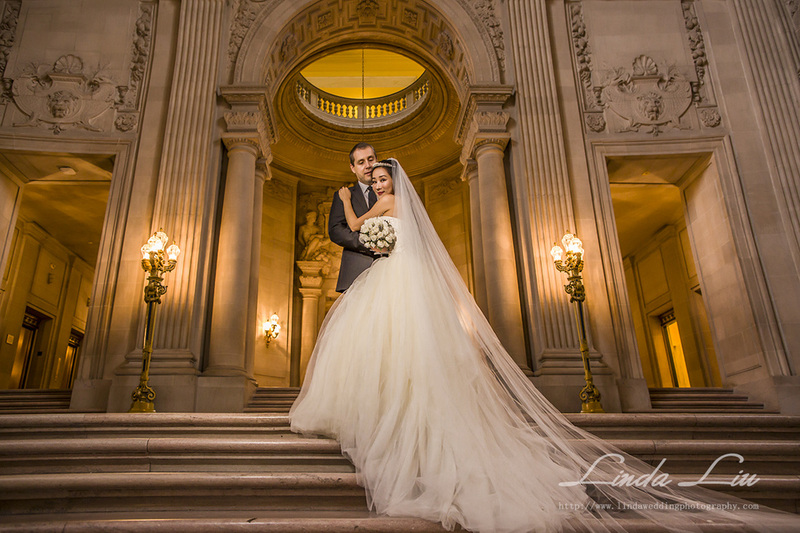 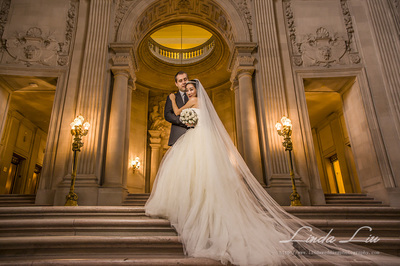 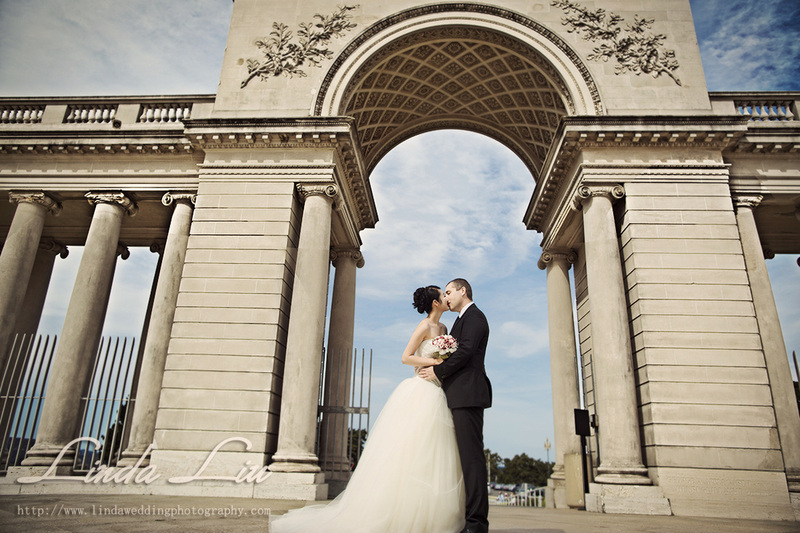 We hope you enjoy these early sneak peek photos!